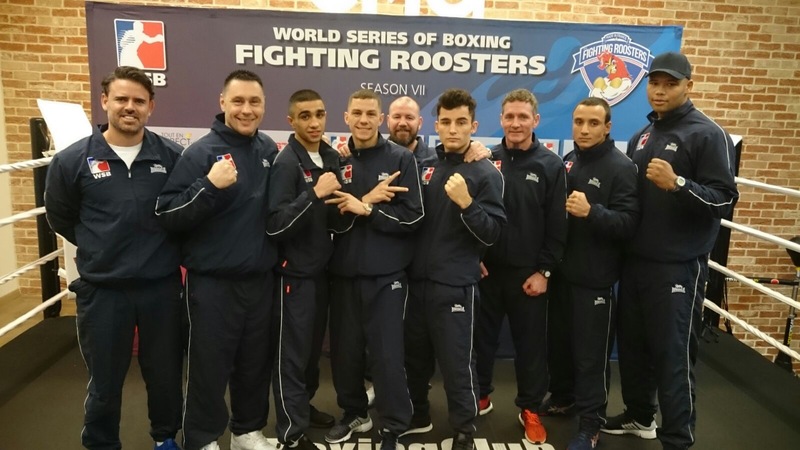 VICTORIES for Frazer Clarke, Muhammad Ali and Radoslav Pantaleev saw the British Lionhearts secure a 3-2 win over the France Fighting Roosters in the World Series of Boxing (WSB) last night in Paris. It was the Lionhearts first win of the new season after they opened with a narrow 3-2 defeat against Italia Thunder two weeks ago in Rome. The team now has two consecutive home fixtures starting on Wednesday 8 March 2017 when they take on the Morocco Atlas Lions at York Hall. This will be followed by a clash with Italia Thunder on Thursday 23 March 2017. Last night’s action began with a high energy performance from 2016 Olympian Muhammad Ali who comprehensively outpointed Eli Konkieto to take the flyweight contest. Bulgarian light-heavyweight made it 2-0 to the Lionhearts with a unanimous win over Kevin Lele Sadjo to maintain his unbeaten record in WSB. 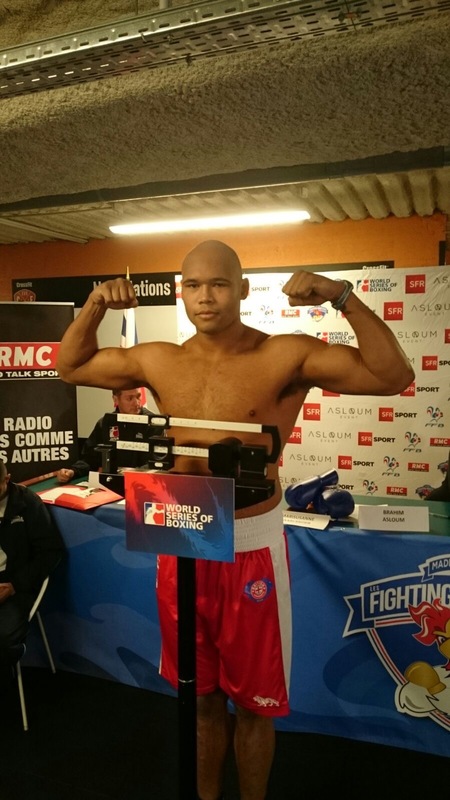 Super-heavyweight, Frazer Clarke, ensured victory on the night for the British team with a dominant win over Jonathan Nacto to take his impressive record in WSB to 6-0. 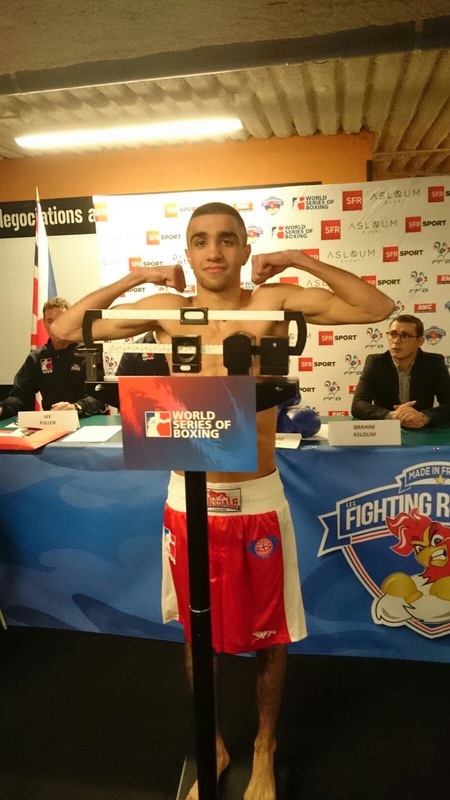 A French fightback saw Rio 2016 silver medalist, Sofiane Oumiha, outpoint Luke McCormack at lightweight and Rio bronze medalist, Souleymane Cissokho, defeat Cyrus Pattinson at welterweight. But it was not enough to stop the British team returning home with a 3-2 win on the night. 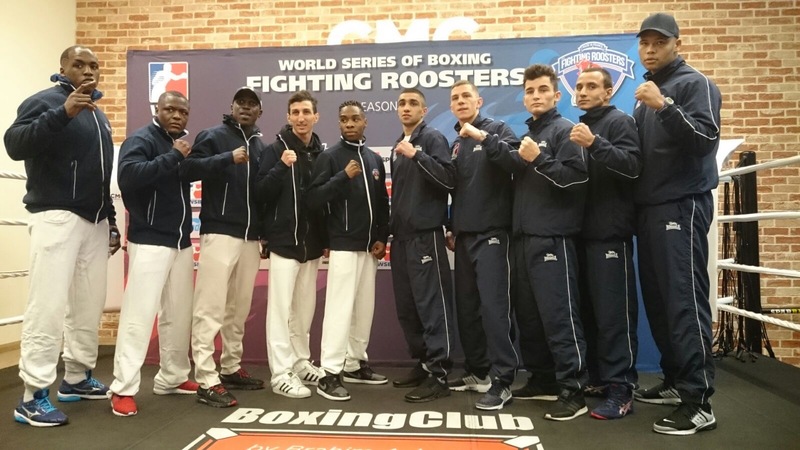 For full details of the scores of each contest see – http://www.worldseriesboxing.com/matches/wsb-season-vii-week-4-france-fighting-roosters-vs-british-lionhearts/.